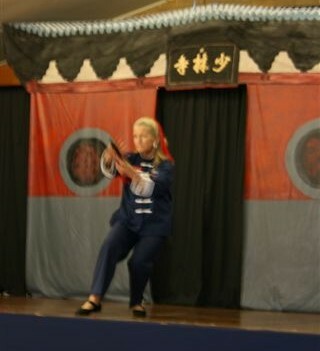 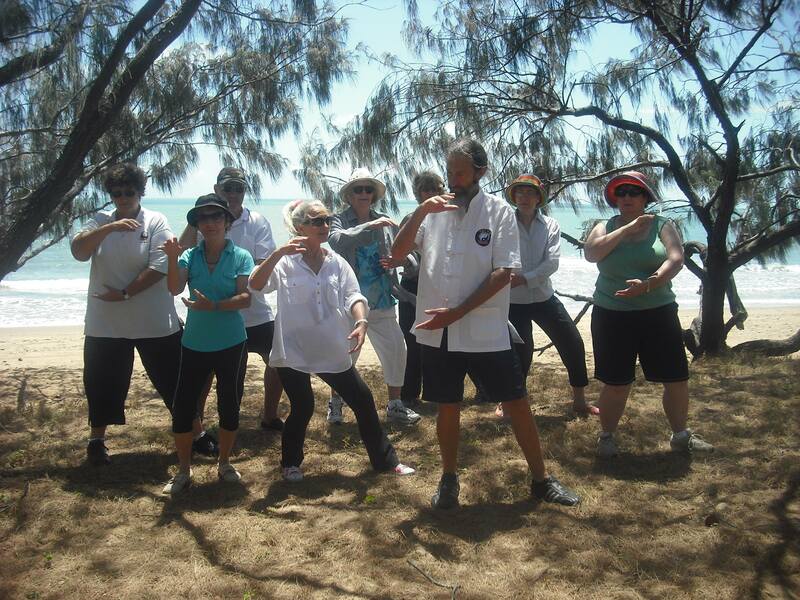 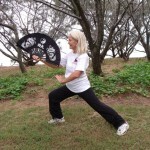 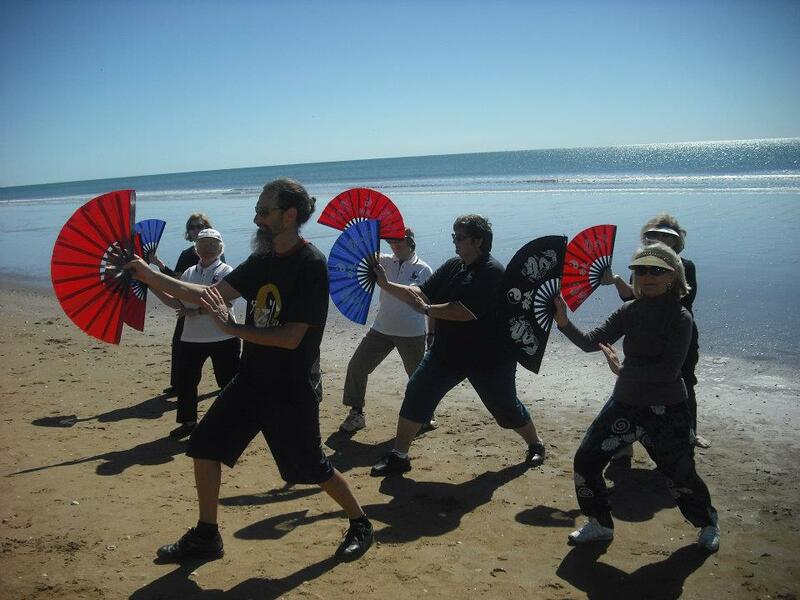 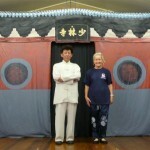 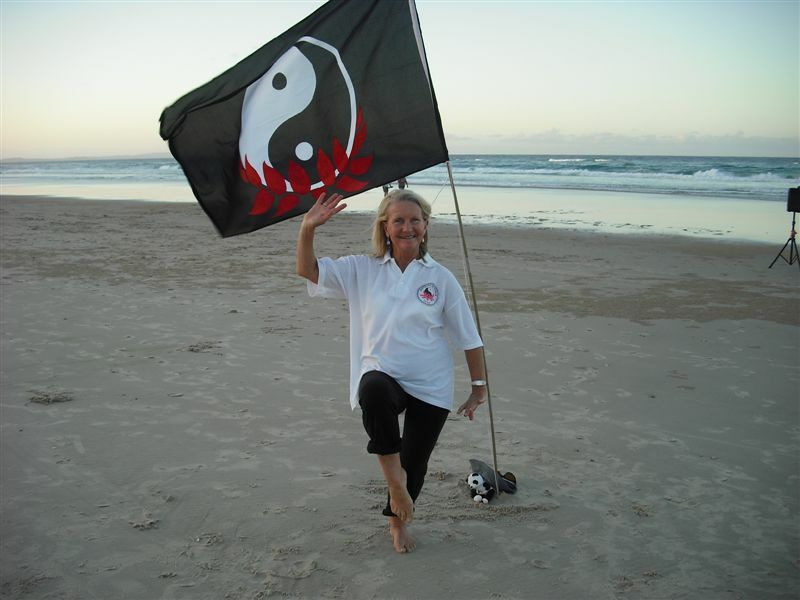 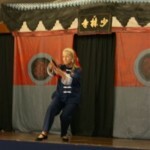 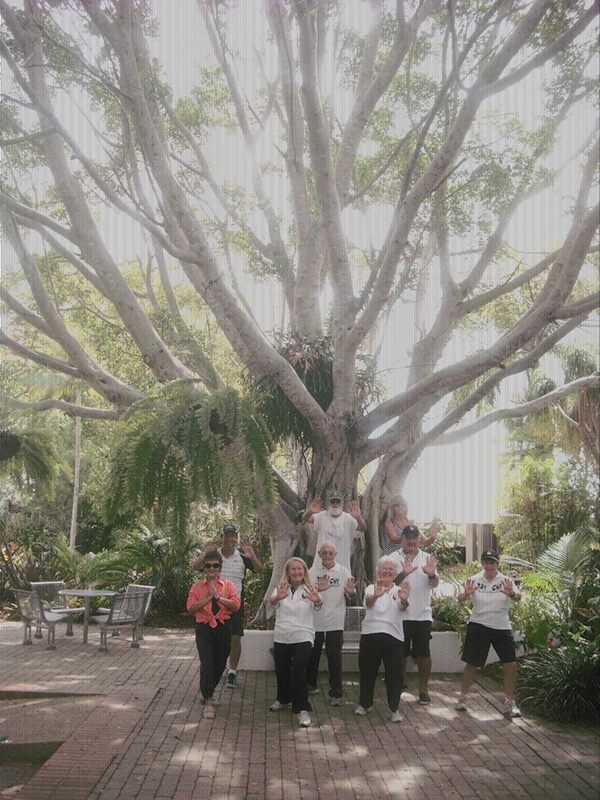 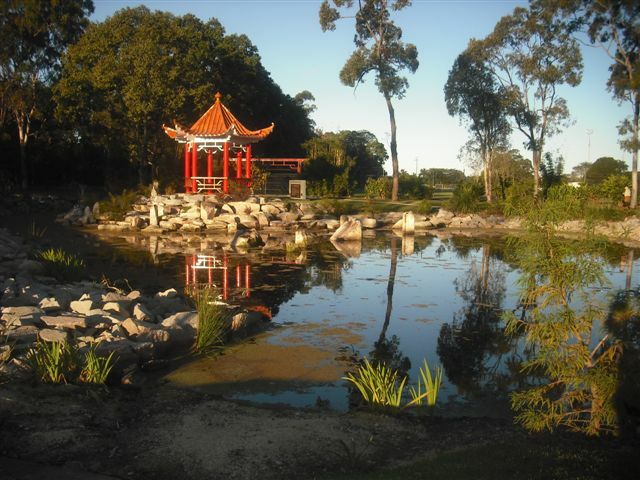 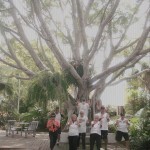 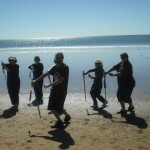 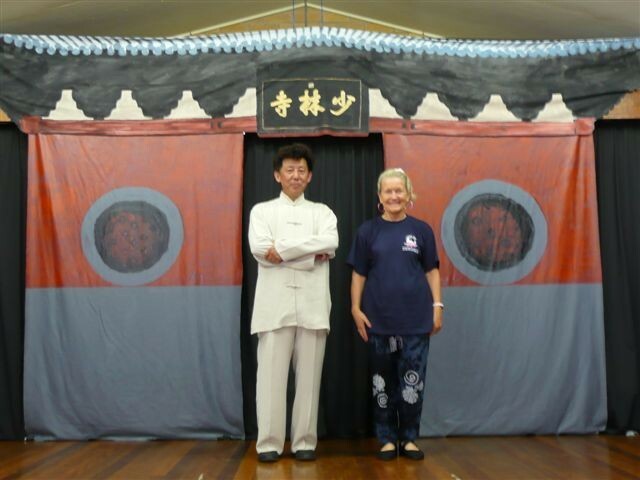 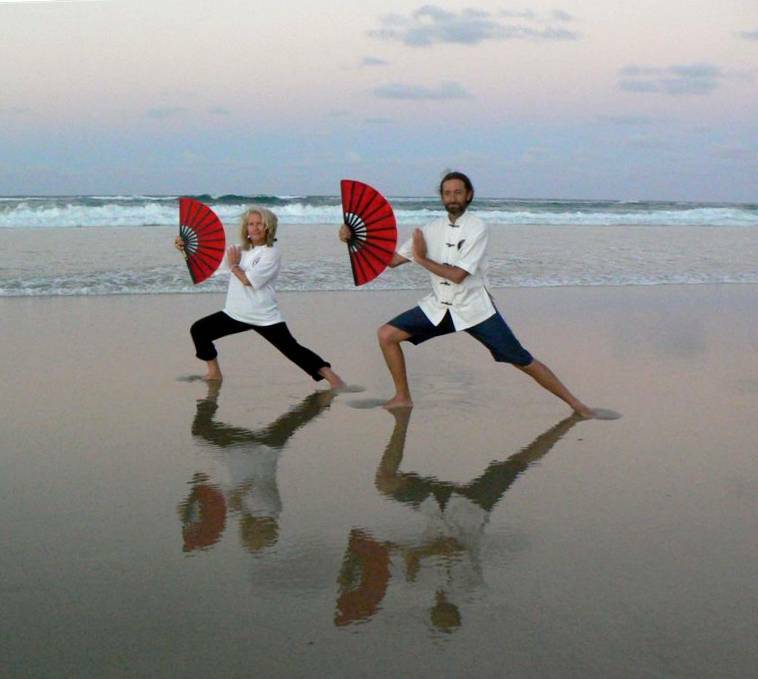 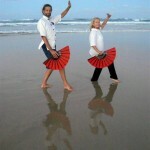 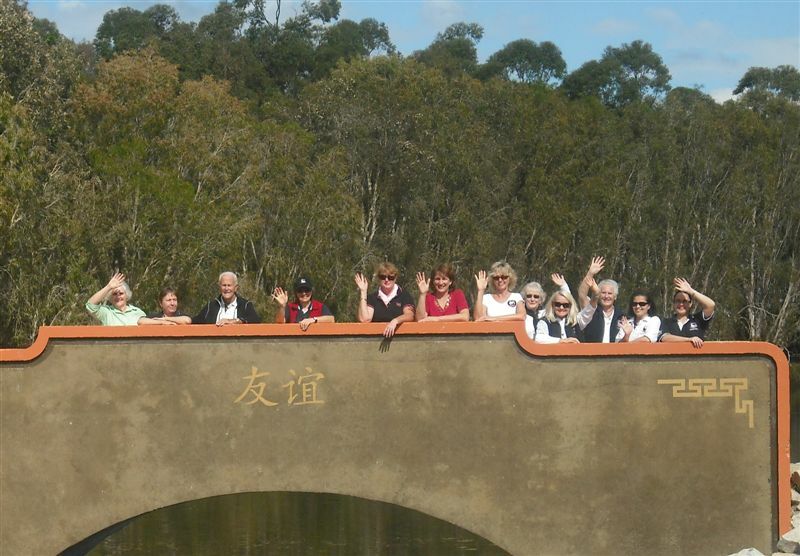 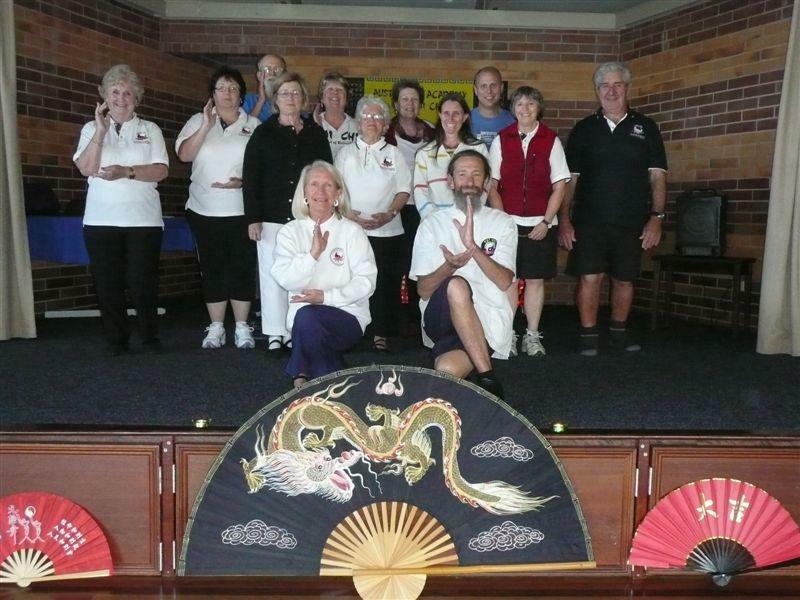 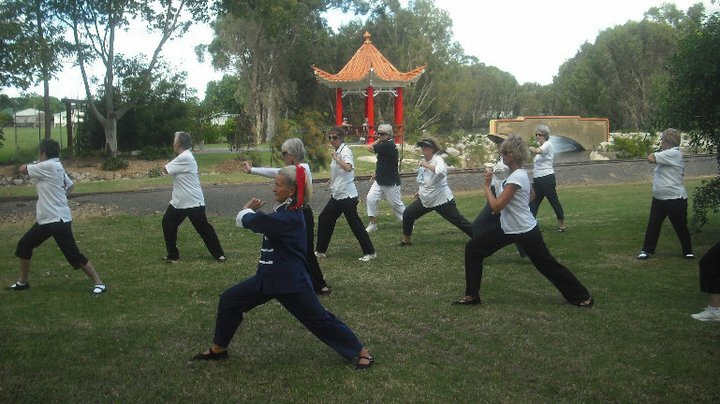 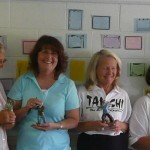 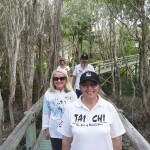 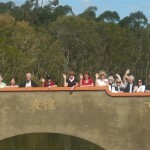 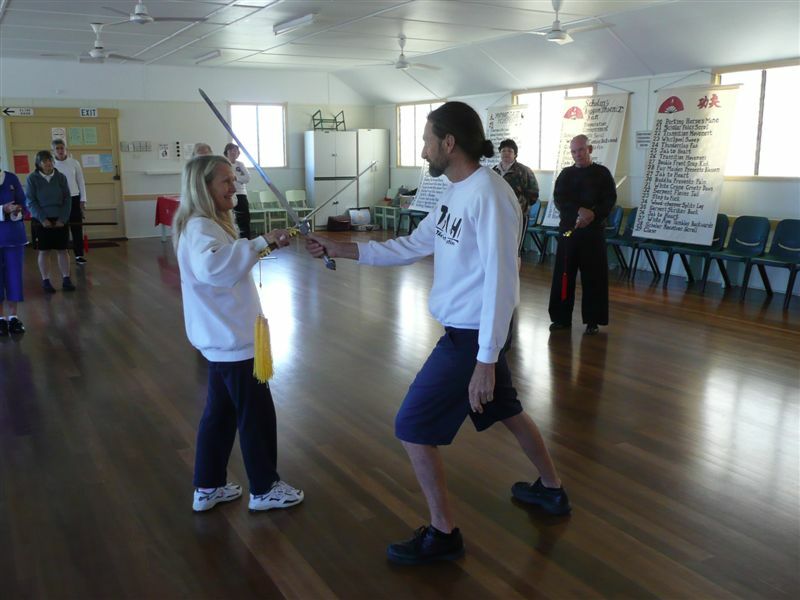 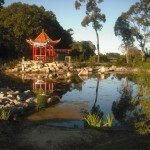 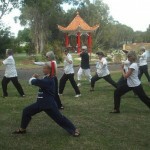 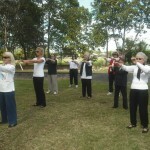 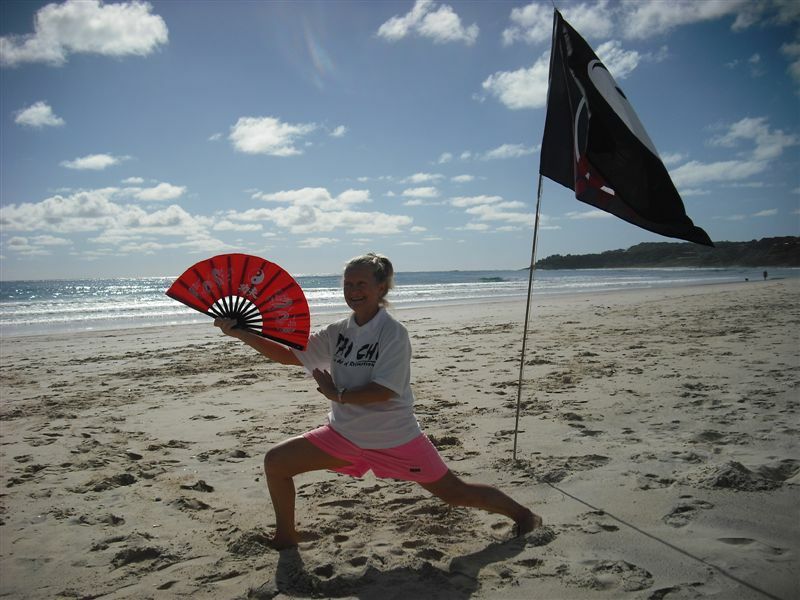 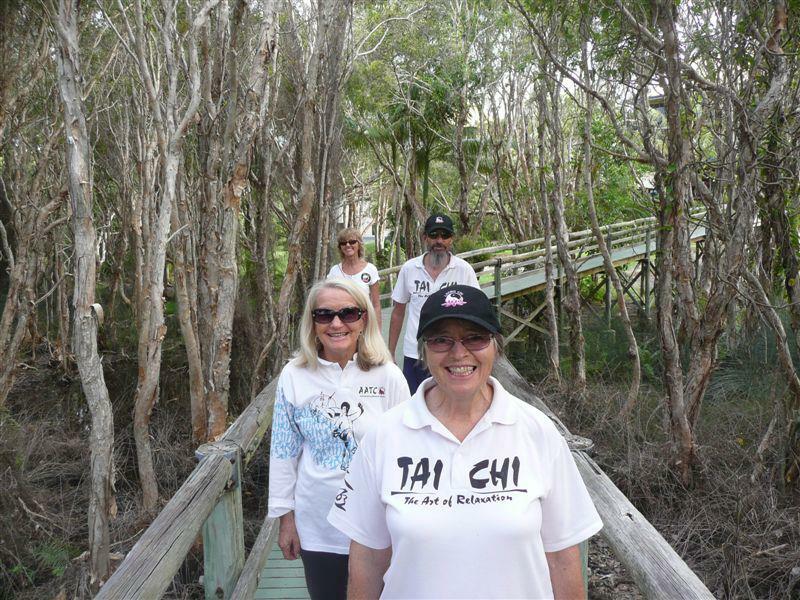 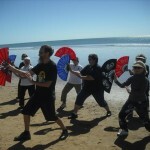 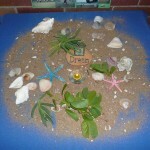 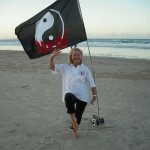 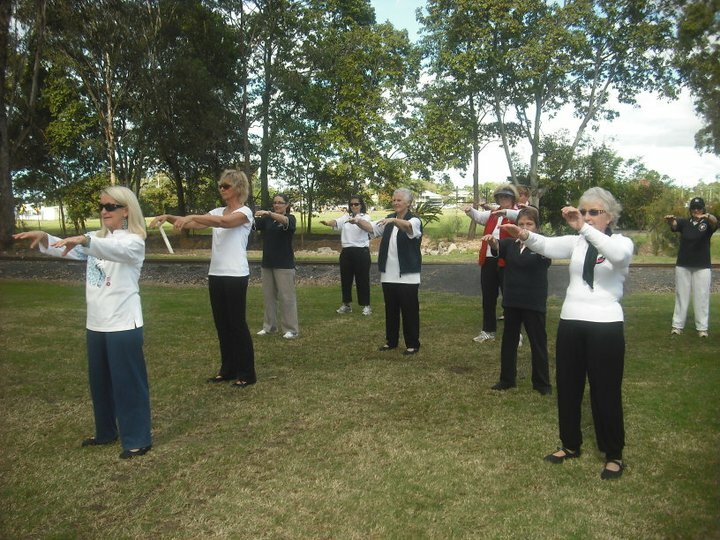 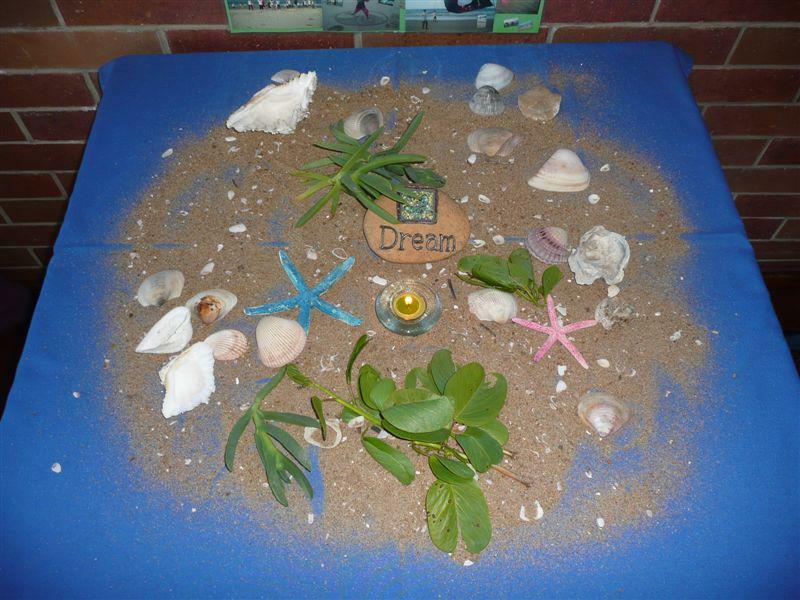 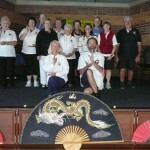 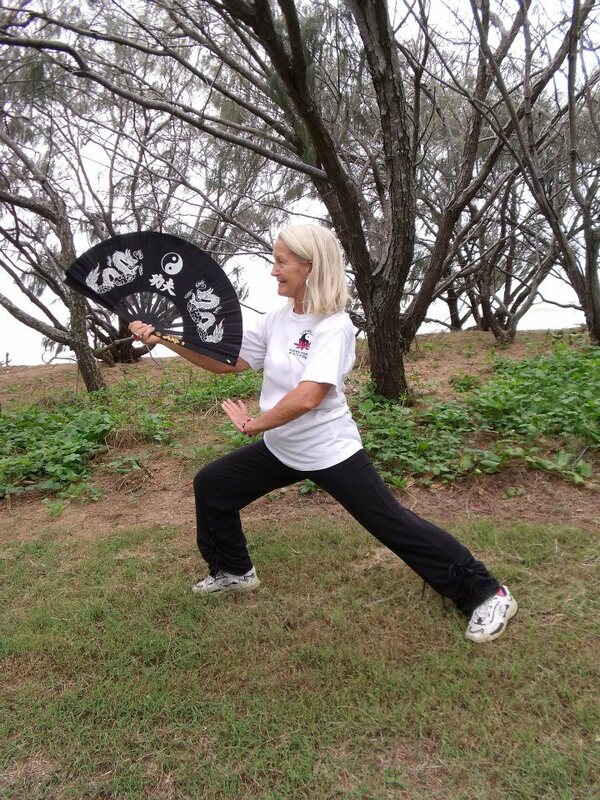 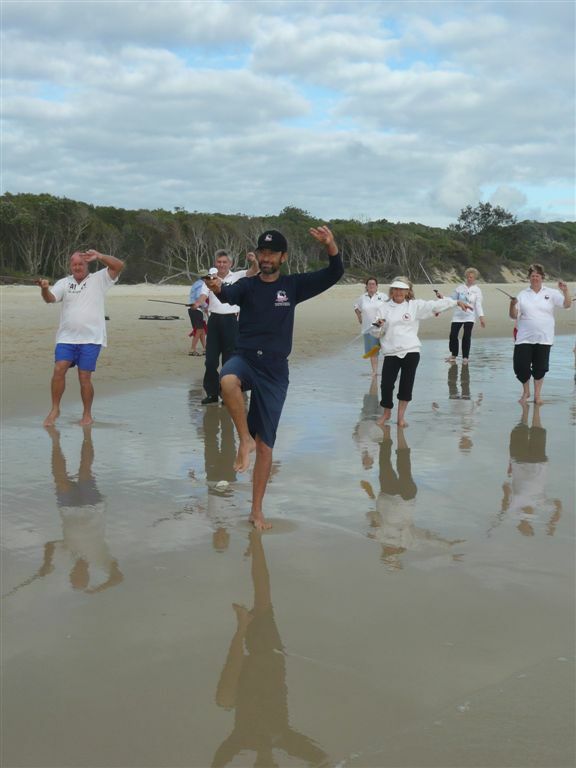 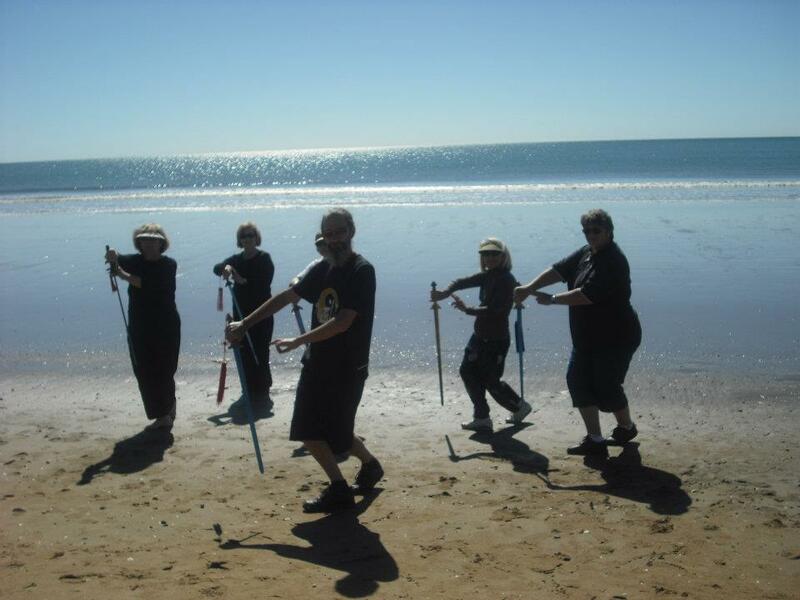 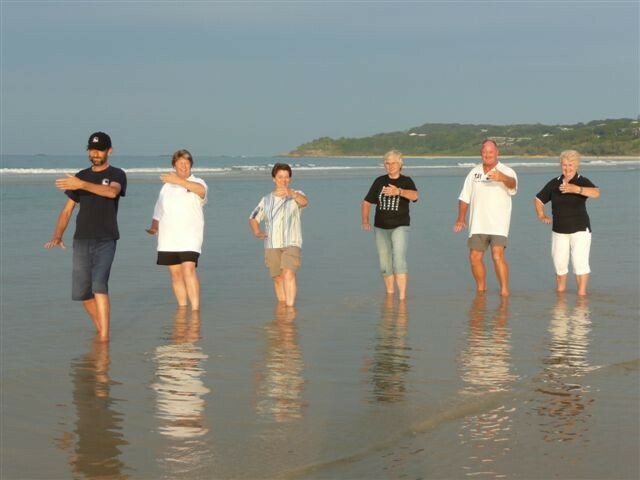 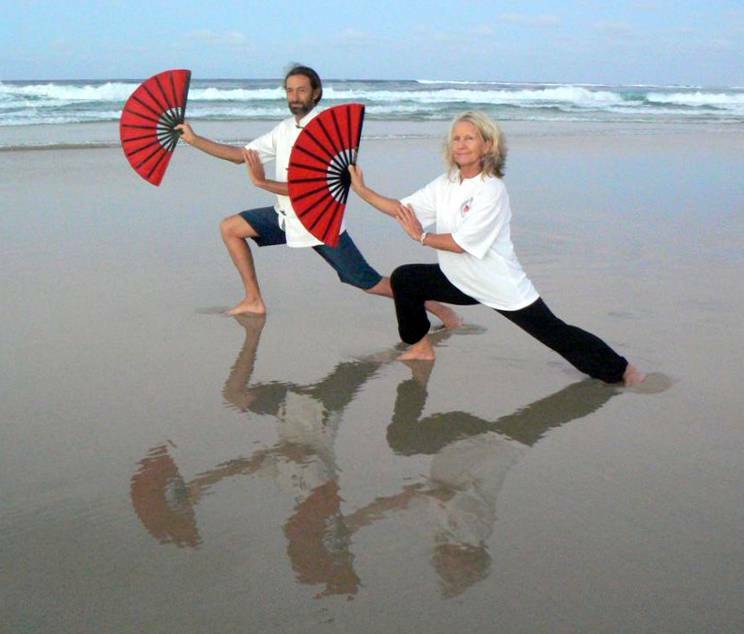 Alena has beginners and intermediate Tai Chi classes on Wednesday nights at the North Bundaberg Progress Hall. 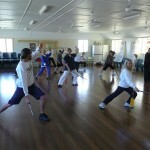 Alena conducts classes for advanced students on Monday night there for those who have finished Levels 1 to 6 and for those who have done the weapons sets. 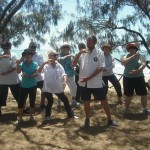 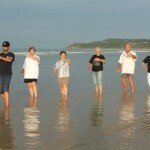 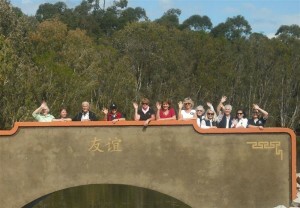 This advanced class is called the Tai Chi Club. 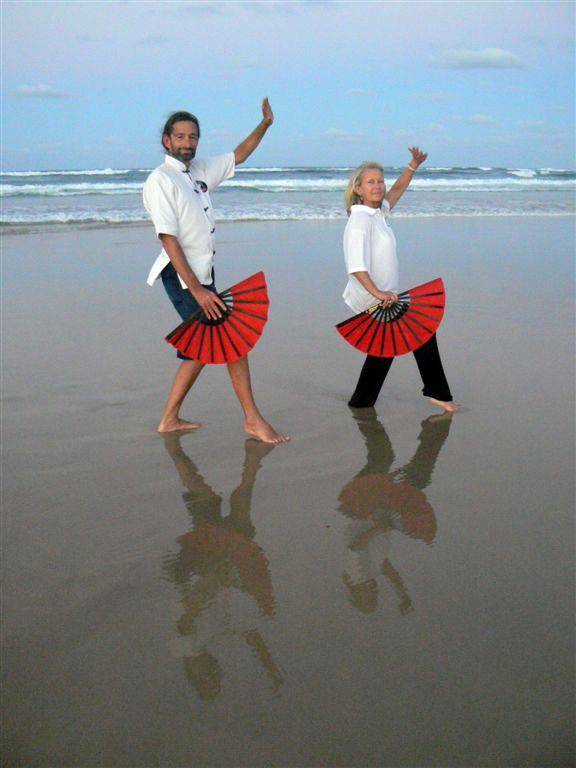 There are also a number of Qigong classes that beginners can join, see below or download the poster for details. 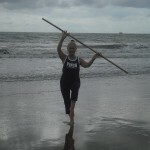 Now and then Alena conducts 2 or 3 hr workshops, usually on a Sunday, mainly teaching extra sets. 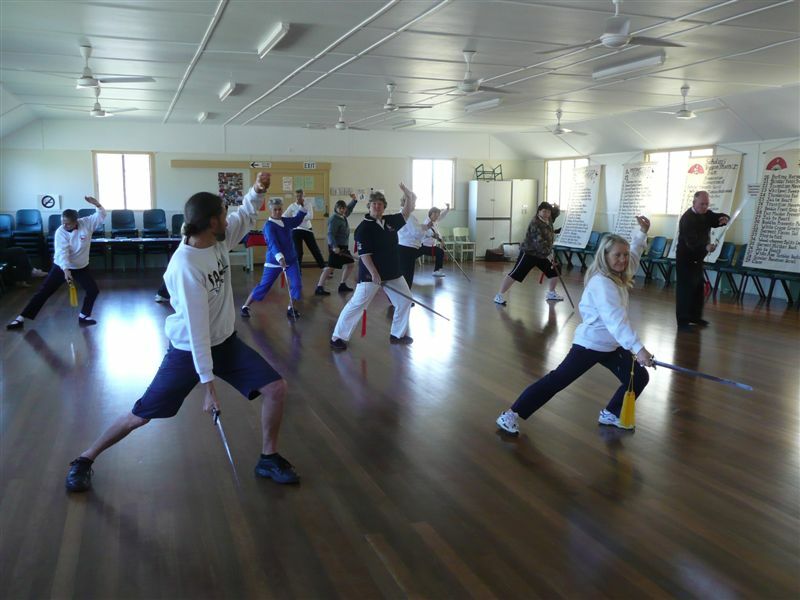 Our ANNUAL WORKSHOP and PARK SESSION with Master Rod was on 10th & 11th September 2018. 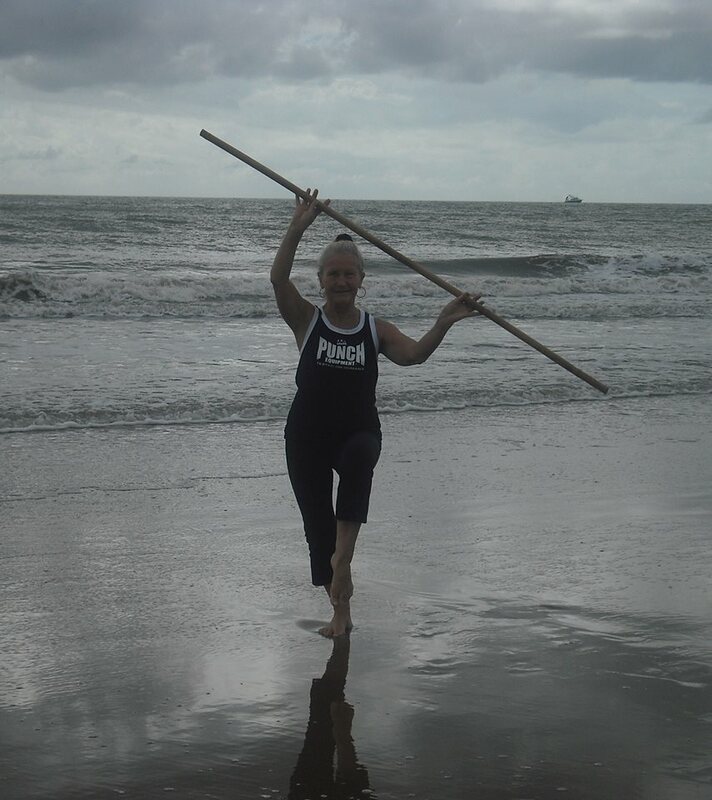 – 2019 details soon.